The following post has been provided by Dr Nick Isaac. Nick is organising the OpenData and Reproducibility Workshop at Charles Darwin House, London on 21 April 2015 (more information below). 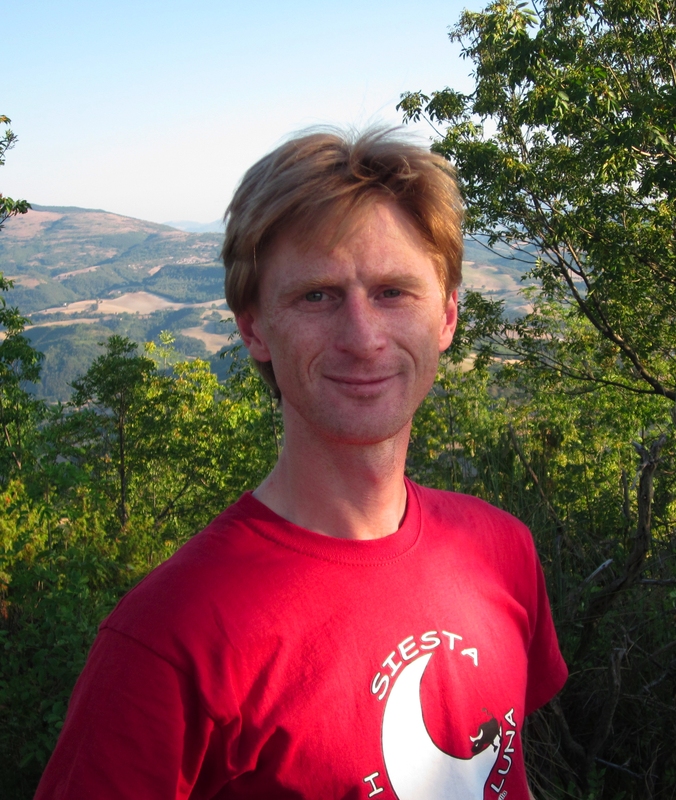 He is also an Associate Editor for Methods in Ecology and Evolution. The open science movement has been a major force for change in how research is conducted and communicated. Reproducibility lies at the heart of the open science agenda. It’s a broad topic, covering how data are shared, interpreted and reported. Reproducibility has been advanced by a coalition of publishers (who have been embarrassed by a series of high-profile retractions), funding agencies keen that data should be re-useable after the life of a grant, and young researchers taking a more collaborative attitude than previous generations. There is now a vast range of tools and platforms to help scientists share data and other materials (e.g. Dryad, Github, Figshare) and to create efficient and reproducible workflows (e.g. Sweave, Markdown, Git and, of course, R). There’s even a MOOC (Massive Open Online Course) in Reproducible Research, run out of Johns Hopkins University. Ecology has lagged behind wet-lab biology and other disciplines in the adoption of reproducibility concepts and there are few examples of ecological studies that are truly reproducible. To address this, we’re running a one-day workshop at Charles Darwin House, London on Tuesday 21 April entitled OpenData & Reproducibility Workshop: the Good Scientist in the Open Science era. Presentations from Ross Mounce and Norman Morrison on the development of the Open Science movement, and an overview of the tools available to scientists for making their research more reproducible. A breakout session to discuss priorities for a more reproducible ecology (“What do we want?”). A panel discussion on the barriers and incentives (“How do we get there?”), featuring representatives from the Digital Science, Scientific Data, the Digital Curation Centre, the Oxford eResearch Centre and Methods in Ecology & Evolution. Demonstrations of “best-practice”, including how to publish a data paper. The workshop is sponsored by the BES Macroecology group, in conjunction with Methods in Ecology & Evolution. The workshop will take place the day before Methods celebrates its 5th Anniversary with a Joint Symposium in London and Calgary. Delegates attending the London half of the Methods symposium can receive a 50% discount on registration for the Reproducibility workshop (see here for details). To attend only the Reproducibility workshop, you can register here. This entry was posted in General, Meetings and tagged collaboration, Dryad, ecology, macroecology, Massive Open Online Course, Nick Isaac, Norman Morrison, Open Data, Open Science, R, Reproducibility, Reproducible Ecology, Reproducible Research, Ross Mounce, workshop by Chris Grieves. Bookmark the permalink.